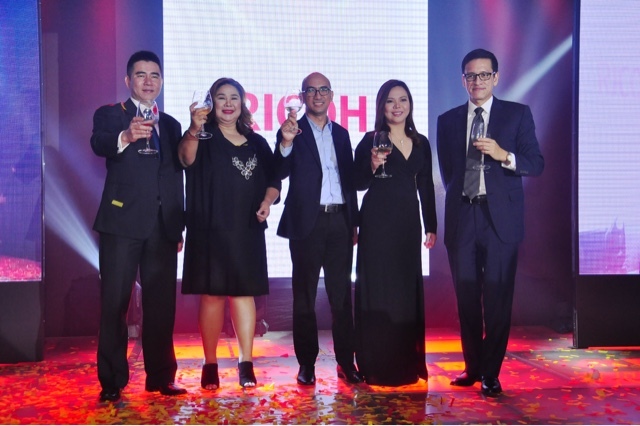 MANILA, Philippines - Ricoh Philippines recently unveiled its new Pro™ C9100 production printer that is set to redefine the standards in print technology. 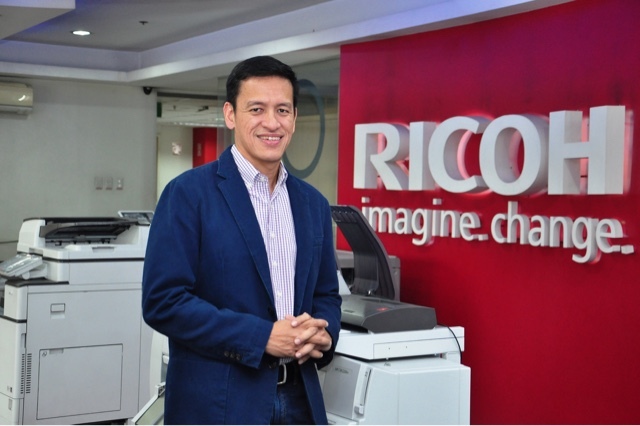 “The Production Printing Category will be one of our future core businesses that is why we are beefing up our product line-up and we are making significant investments in manpower, equipment, process& procedures to best serve our customers,” said Eric Sulit, Ricoh Philippines, Inc. president and chief executive officer. 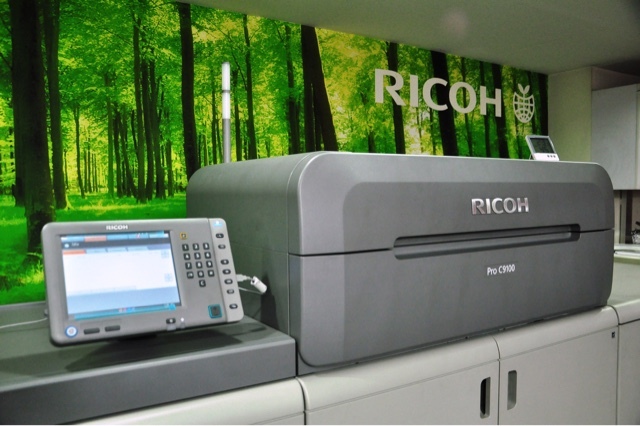 The RicohPro™ C9100 prints at speeds of up to 110 pages per minute (ppm), with 1200x4800dpi with VCSEL image quality on a wide variety of media ranging from tree-based to synthetics and envelopes. An AC-transfer system and elastic fusing belt work to highlight output on a variety of heavily textured media which are vacuum-fed from all eight paper drawers (up to 3 Large Capacity Trays) with a 27" duplex banner printing option. The RicohPro™ C9100supports paper weights of up to 400gsm in both simplex and duplex at rated engine speed, the series delivers increased applications and efficiency without degradation of quality. An image feedback system gives real time feedback and correction of engine calibration; and mechanical registration can be easily adjusted by the customer from the operation panel. An internal liquid cooled engine maintains internal engine temperature. Additional productivity support comes from a straight paper path with LED guidance for user intervention. Ricoh Philippines showcased its other models during the event, the Pro™ C7100which is available in a five-station printer that can produce clear, white or neon yellow toner aside from the standard CMYK (Cyan, Magenta, Yellow and Black) Color and the Pro™ C5100, a light production printer that offers high color production values at affordable cost. The Pro™ C9100, Pro™ C7100&Pro™ C5100 are now available in the Philippines. Customers can visit and ask for a free demonstration at the Ricoh Philippines office showroom located at G/FOPPEN Building, #349 Sen.Gil Puyat Avenue, Makati City.